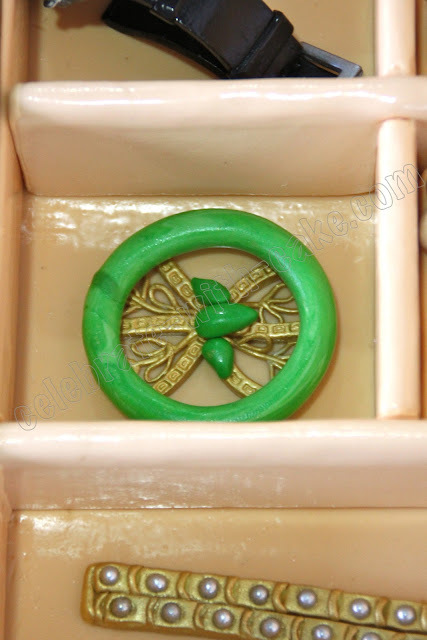 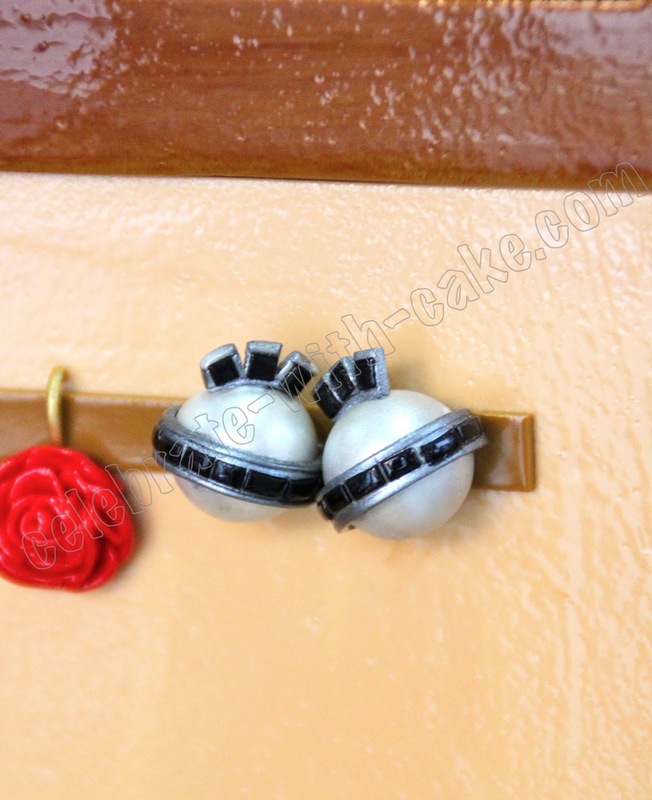 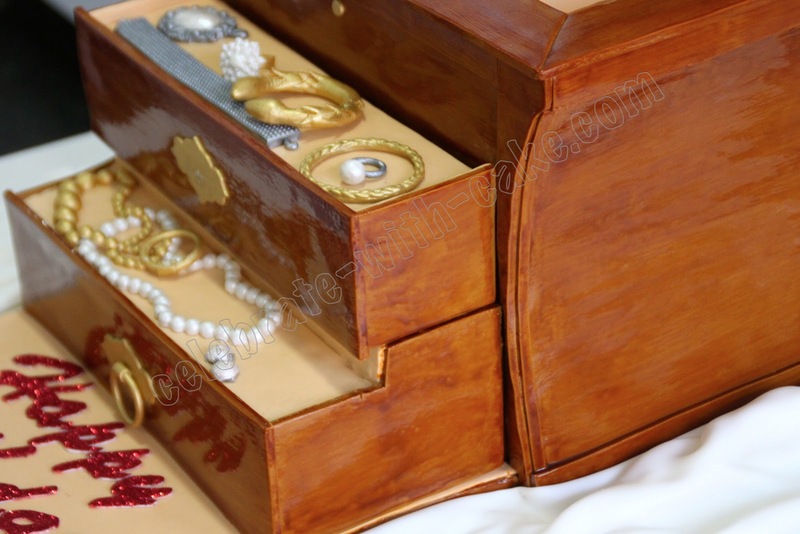 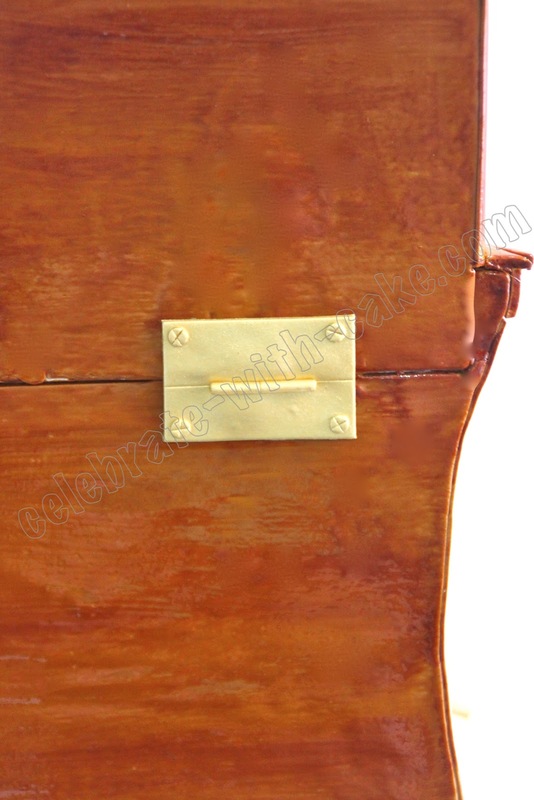 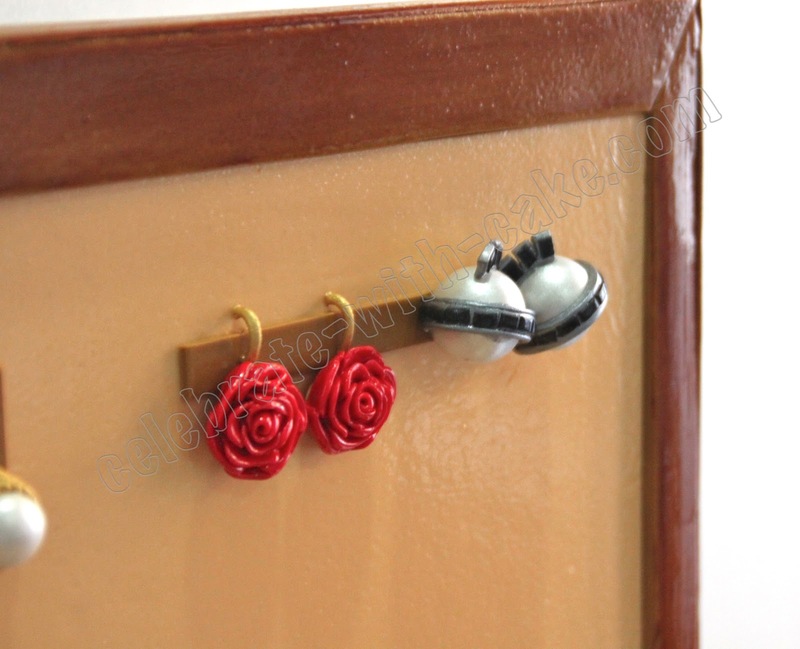 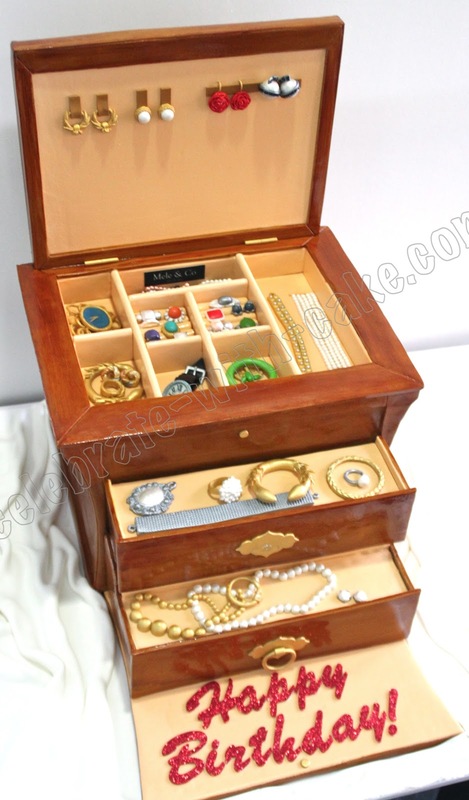 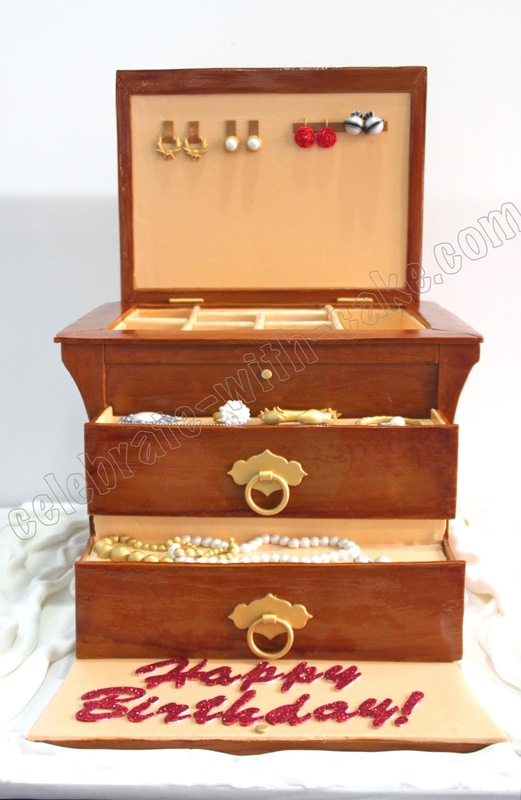 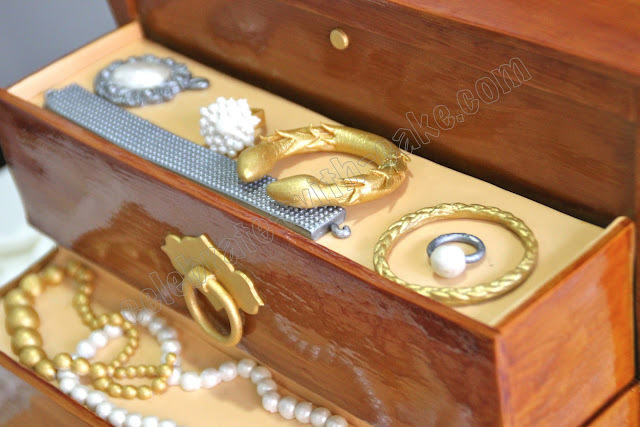 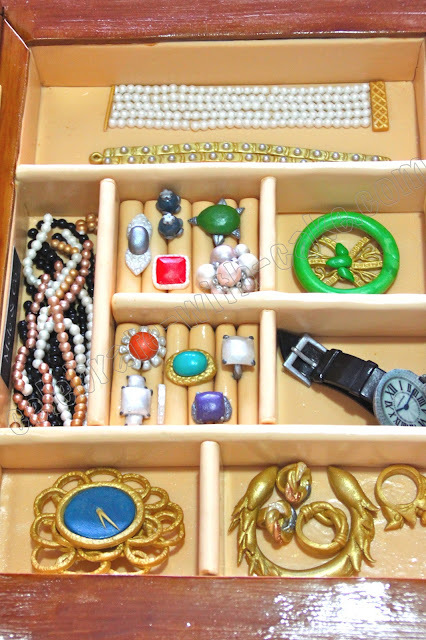 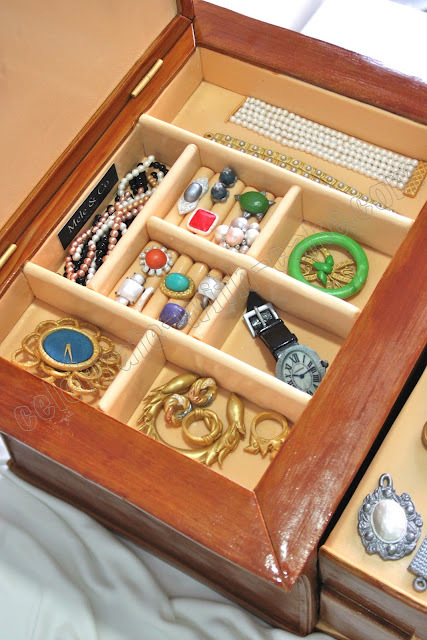 This special jewelry box cake was done sometime back for our client's mother. 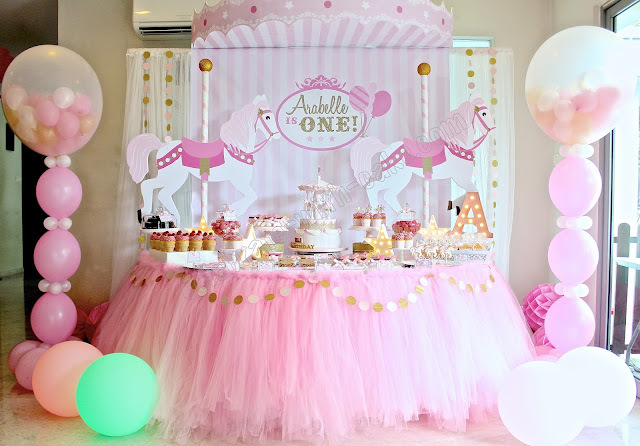 It was gigantic, meant to serve 100 people. 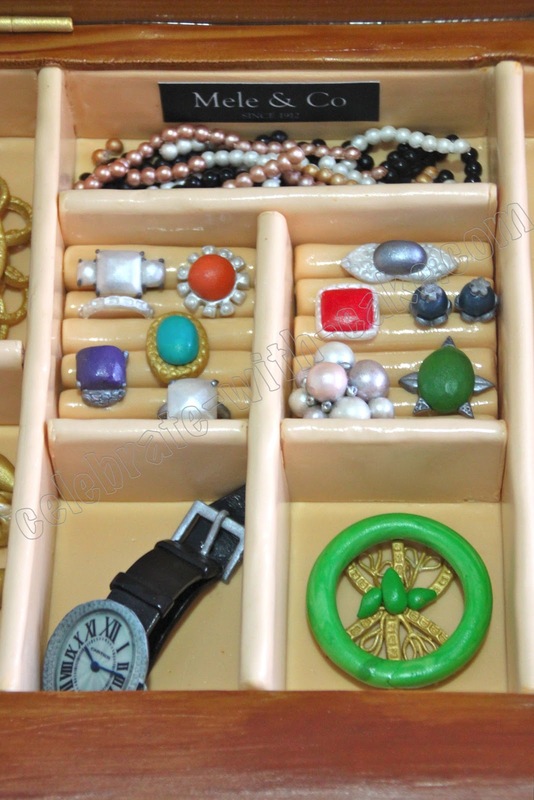 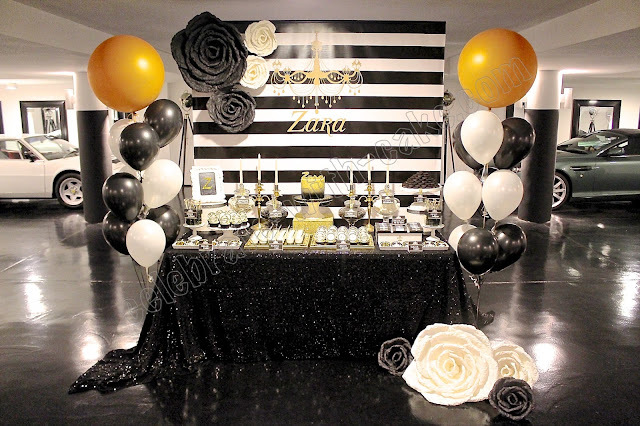 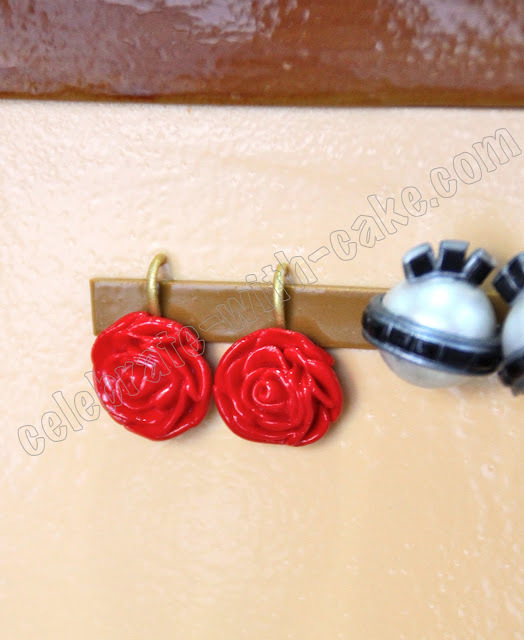 All jewelry was hand made out of sugar. 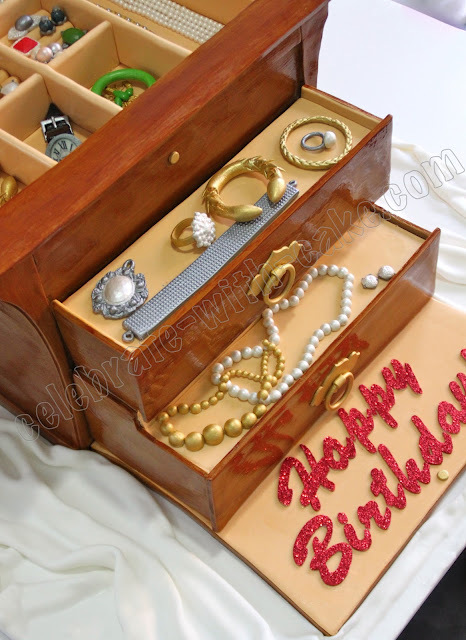 It took us 4 entire days to complete this cake, but we were absolutely pleased with how this one turned out! 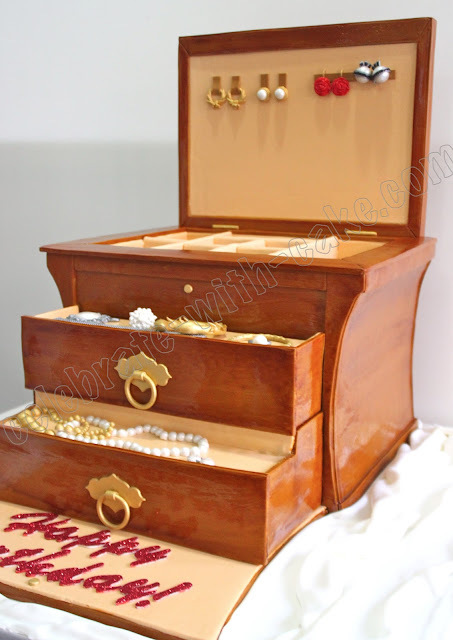 We do hope that our client liked it too!